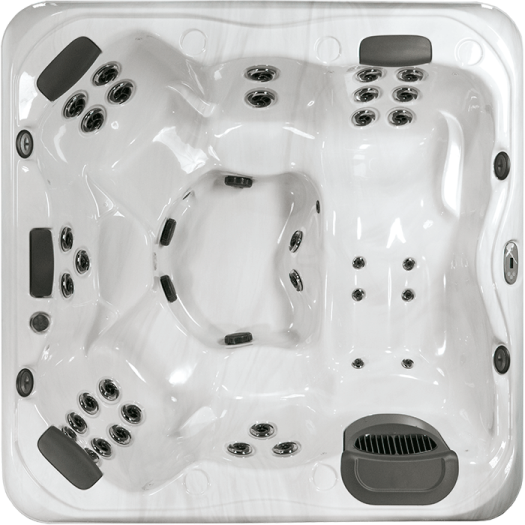 The X7L is a spacious 6 seater family hot tub with two powerful pumps to give excellent hydrotherapy. The arrangement of jets in every seat is unique, so you can get varied hydrotherapy as you move seat to seat. With its diverse range of jets, the X-Series offers everything you need for a varied hydrotherapy experience. 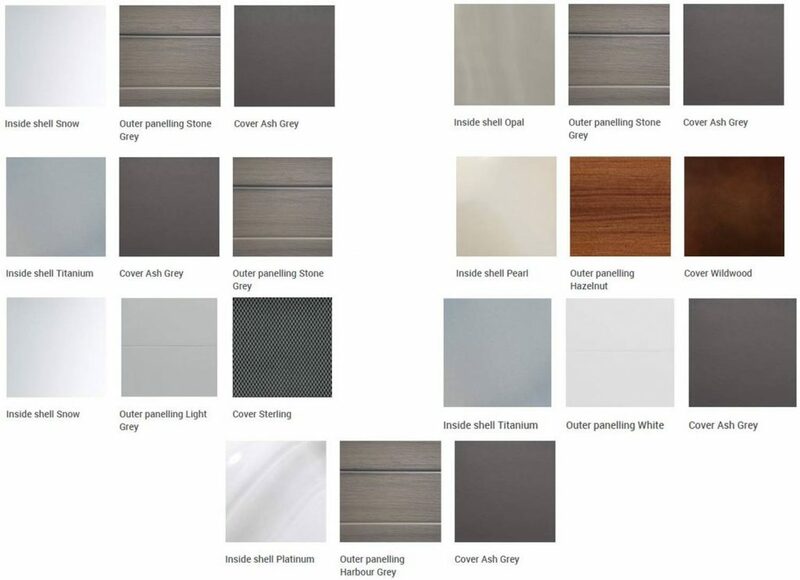 In other aspects, too, it ensures the very best in terms of affordable performance: from design to workmanship, from ease of operation to energy efficiency. So this series is ideal for those who have only just discovered wellness. Or for maximalists who expect the best possible performance for their budget. And also for individualists seeking something special.